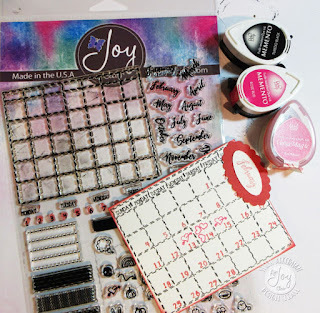 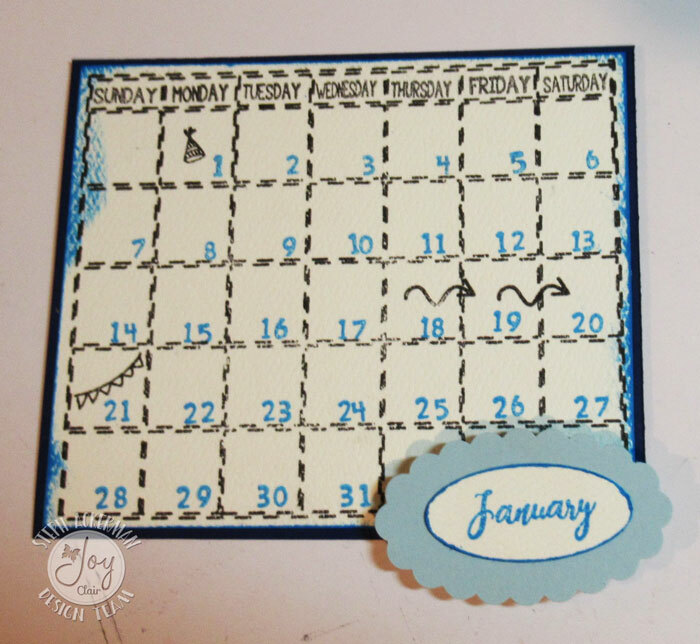 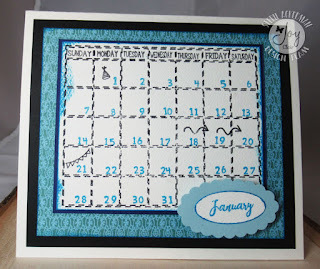 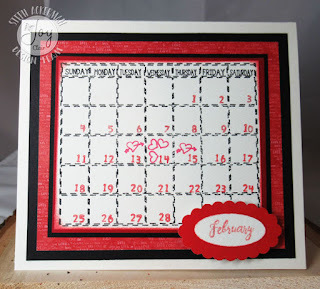 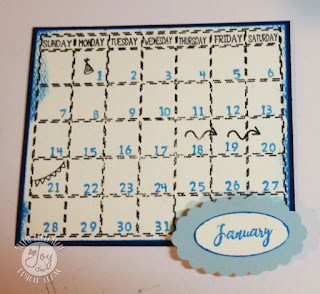 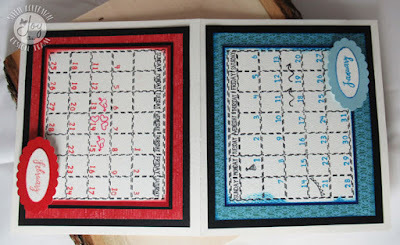 Hi everyone, I'm on the Joy Clair blog using one of their newest stamp sets - Calendar Fun. 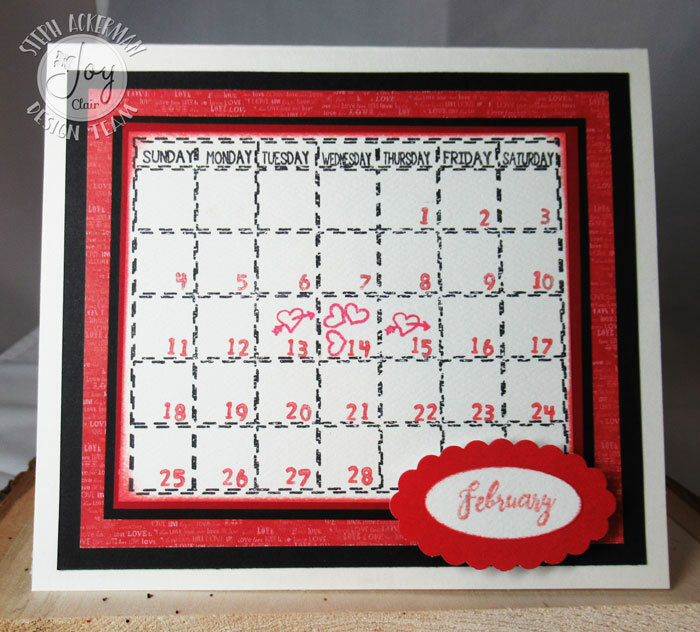 I used Memento Inks to stamp the calendar and add the dates and decorative elements. 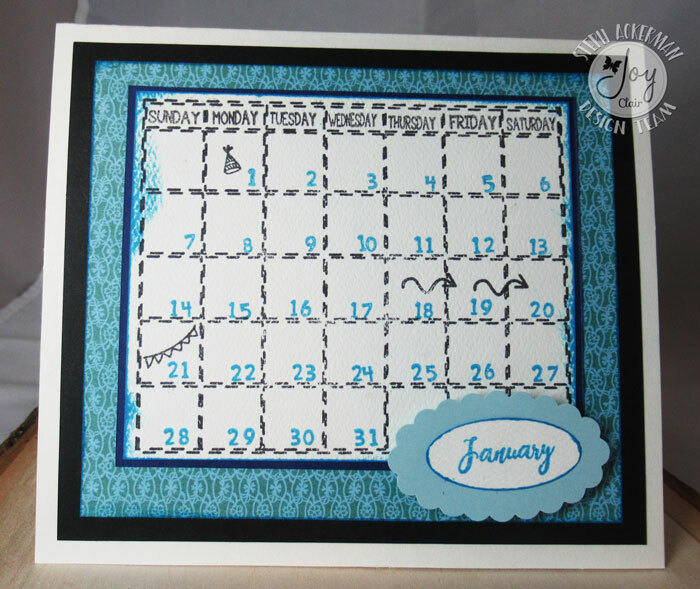 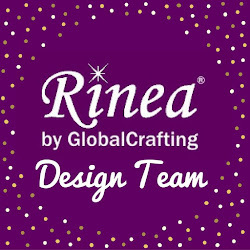 These is a perfect stamp set to create individual calendar pages or reversible cards.